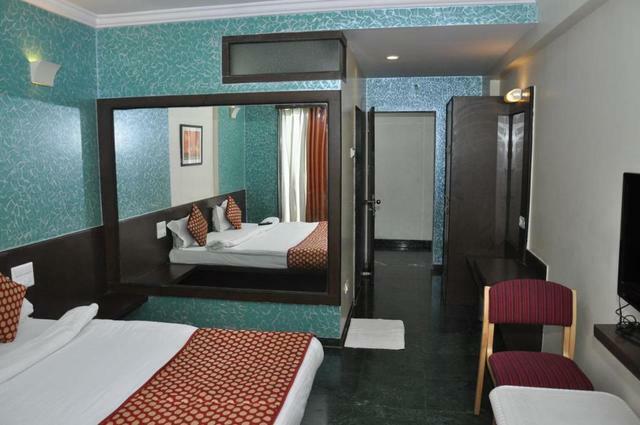 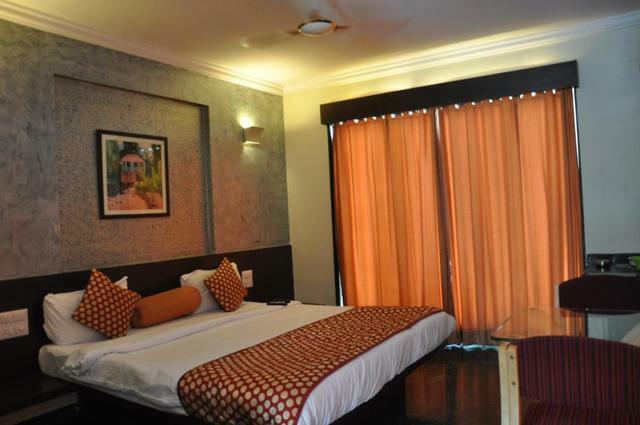 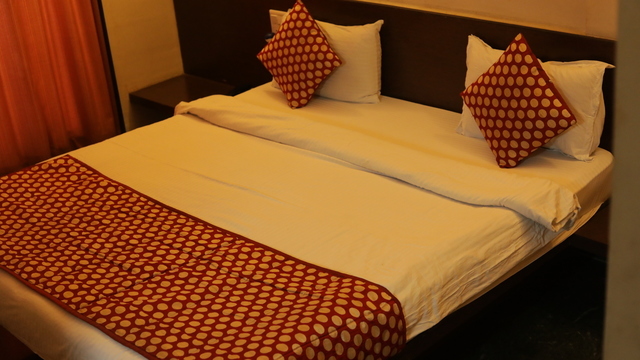 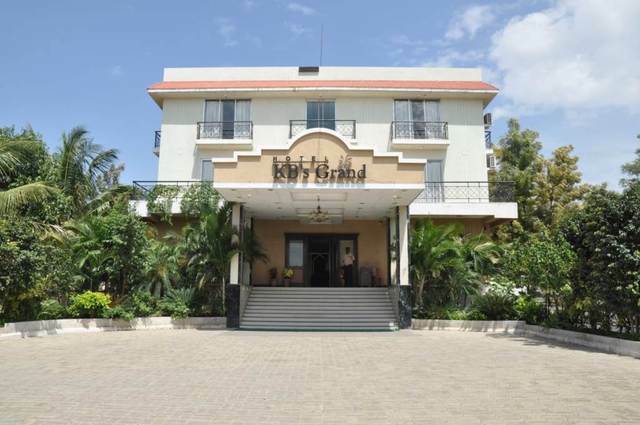 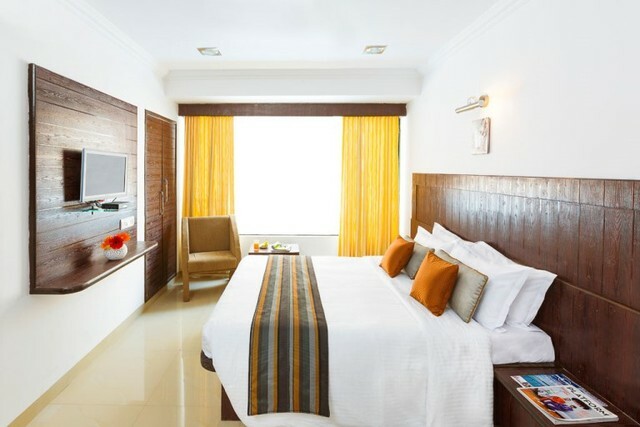 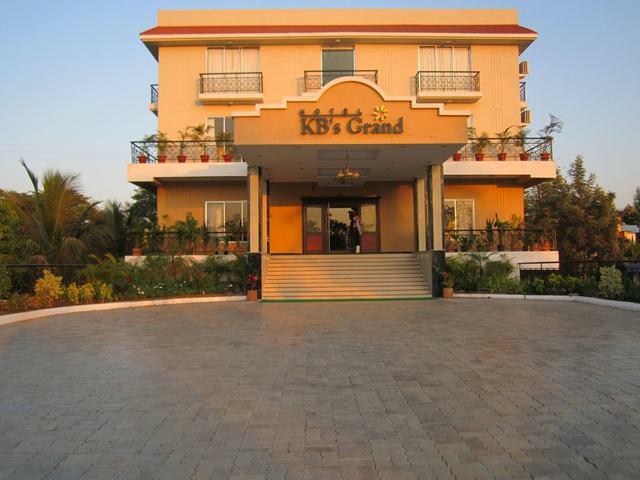 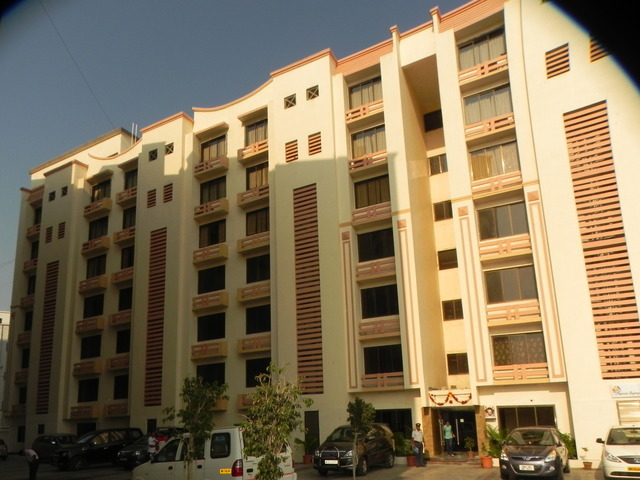 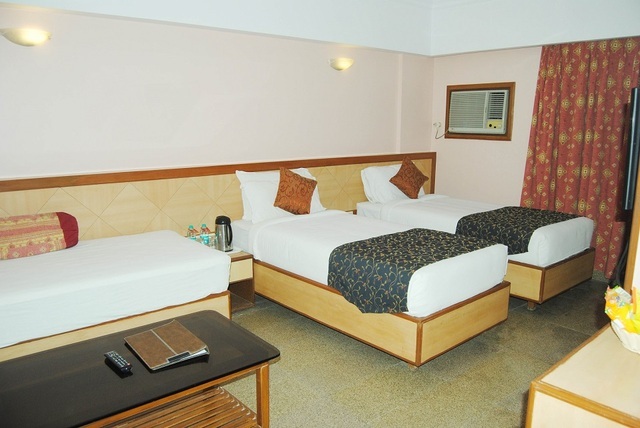 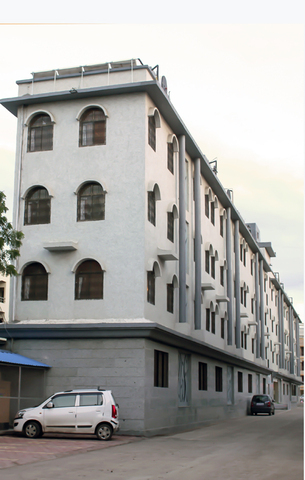 Hotel KBs Grand is a 3 star hotel amidst the pilgrimage town of Shirdi. 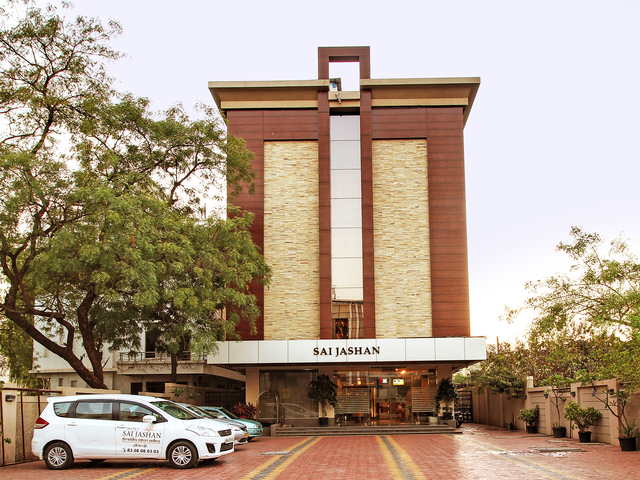 This hotel could be a good stop over option to pay homage at the Holy Sai Baba Shrine while driving from Mumbai to Nasik-Pune for business trip. 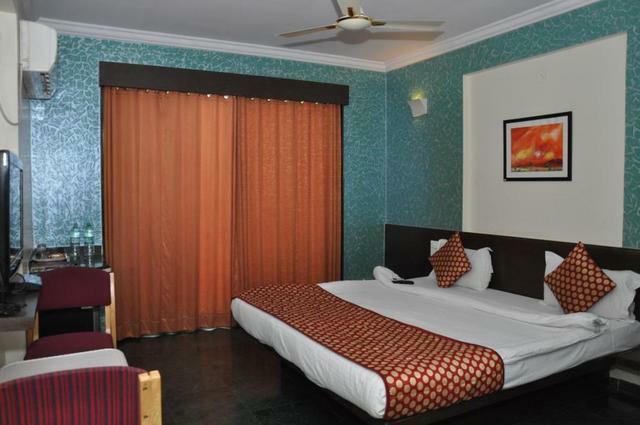 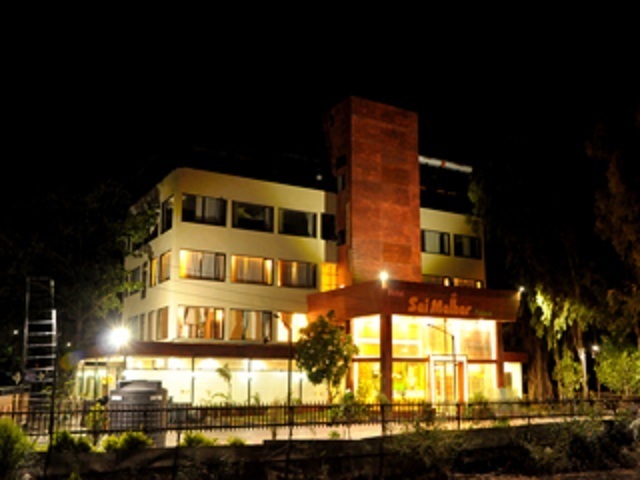 The hotel assures a luxury stay yet promises a serene and peaceful environment. 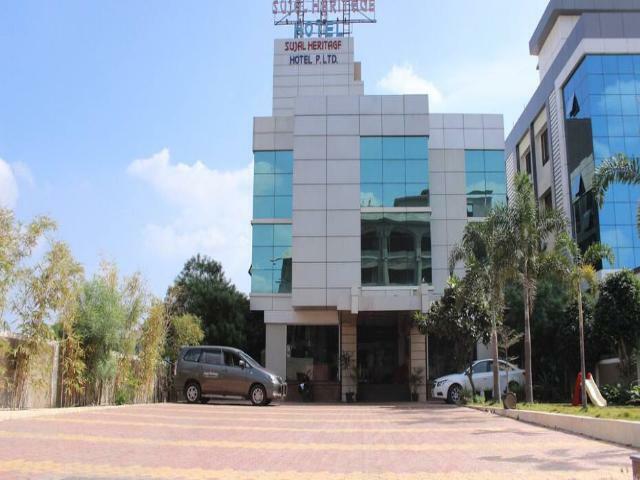 Situaed in Nagar Manmad Highway, hotel is nestled at a walking distance to Sai Baba Temple for which Shirdi is famous for in the world. 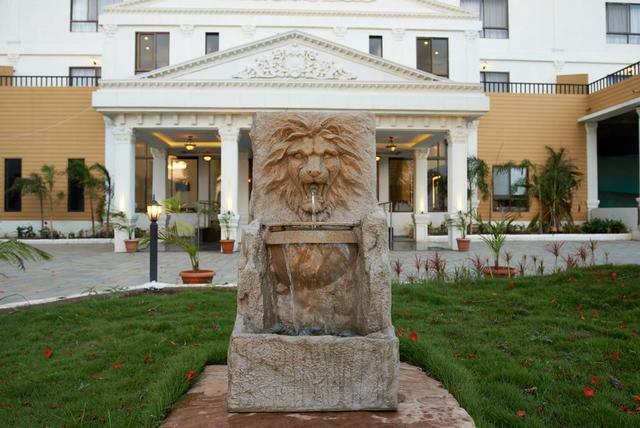 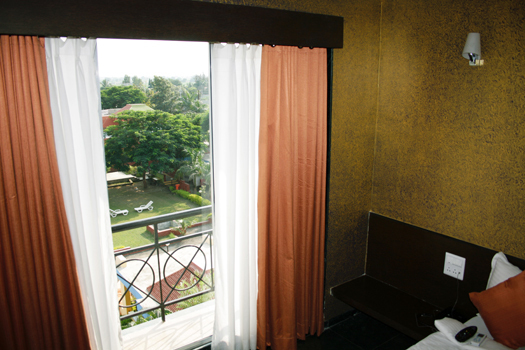 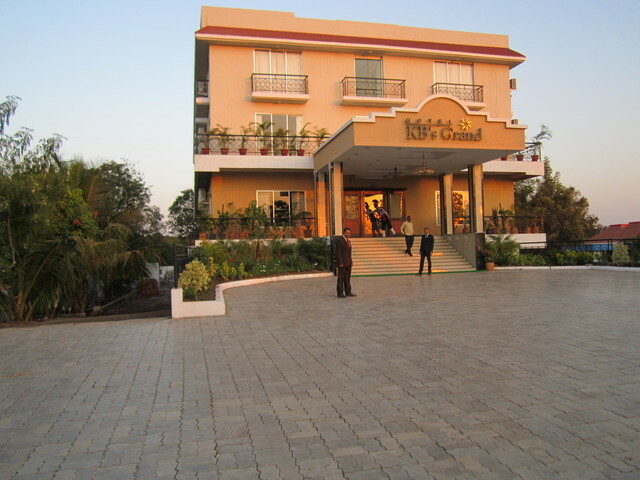 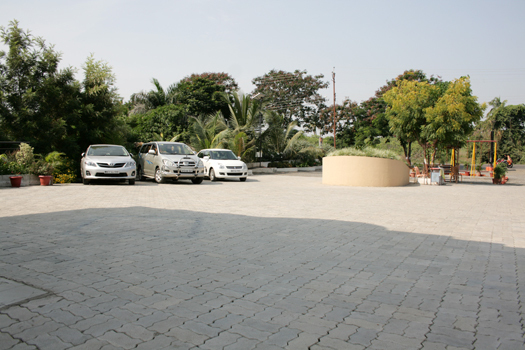 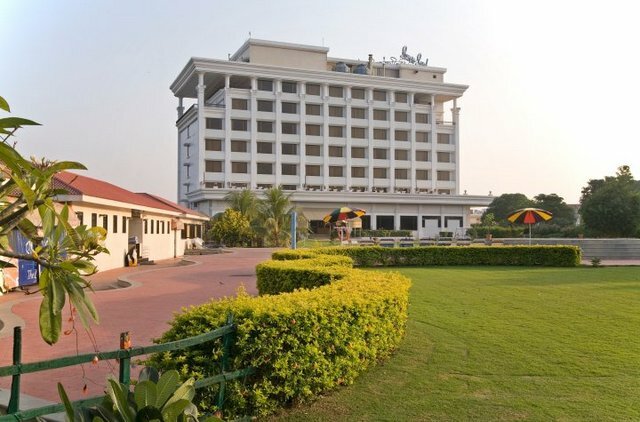 Guests can fly down to Aurangabad airport, which is 135kms away and get to Hotel KBss Grand. 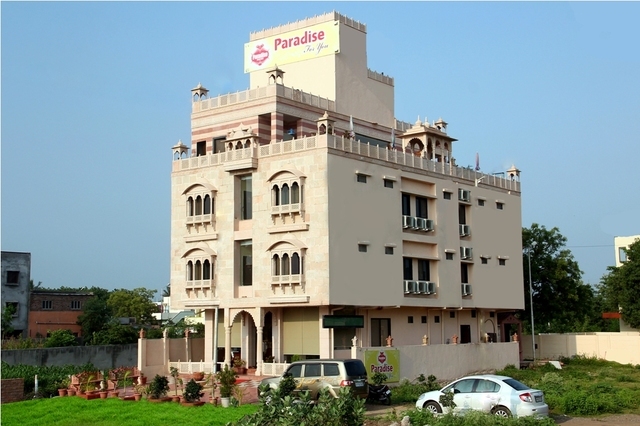 The tourist and the pilgrimage attractions near the hotel include Shani Shingnapur, Chawadi, Sakori and Gurusthan. 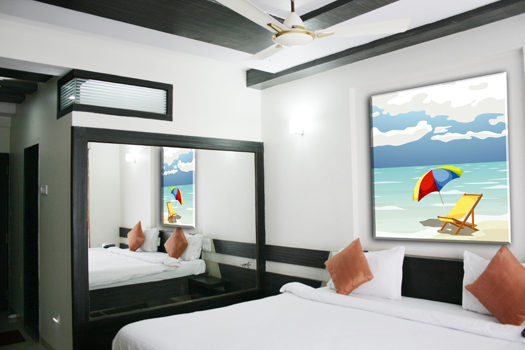 The hotel is done up in a very aesthetically pleasing manner. 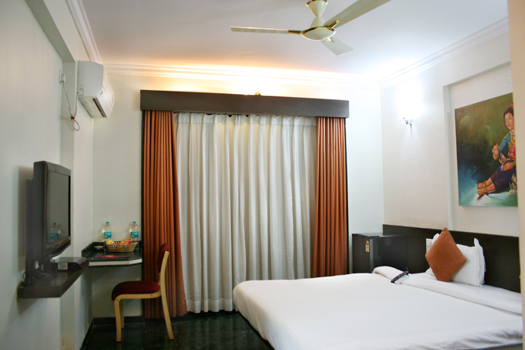 The hotel offers all the comforts a modern traveller could possibly desire and think of. 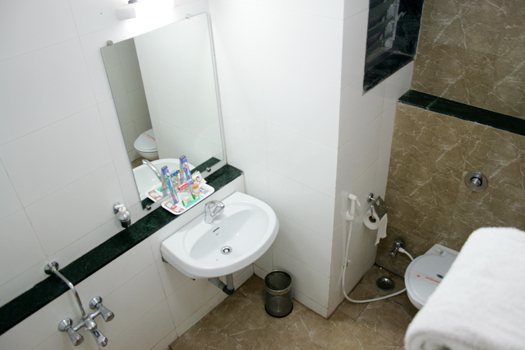 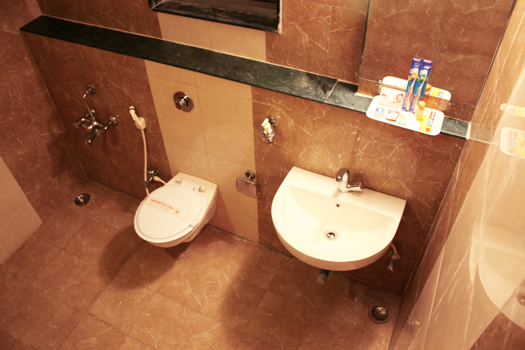 Religious devotees and business travellers will appreciate the facilities on at the hotel. 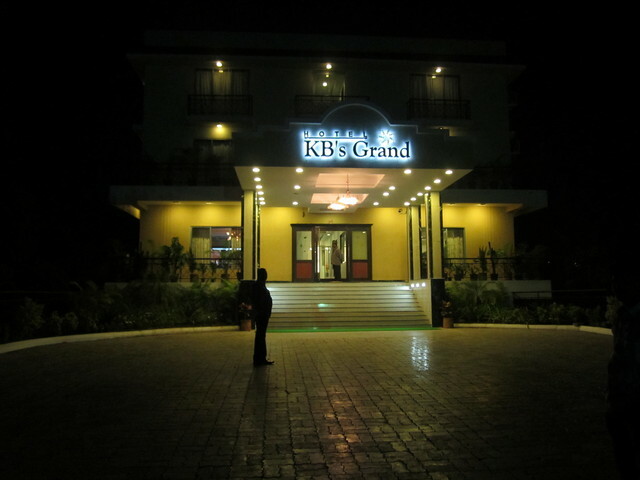 Hotel has 24 hour front desk, security and room service. 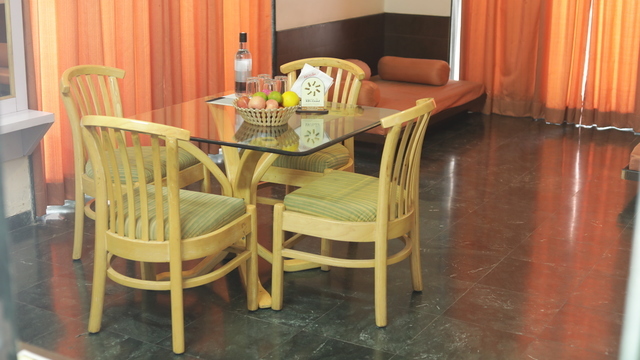 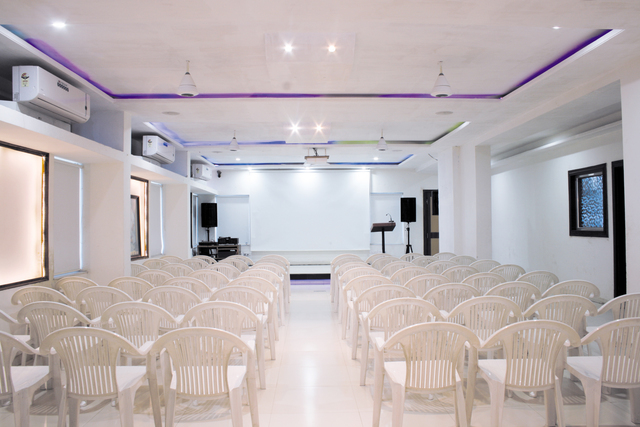 Apart from these, it also offers conference facilities, travel desk, laundry etc. 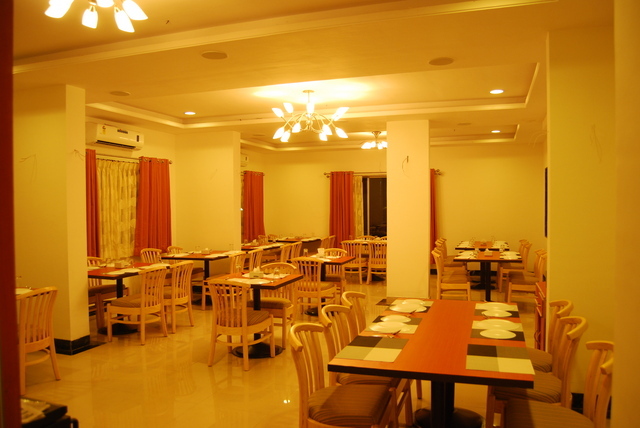 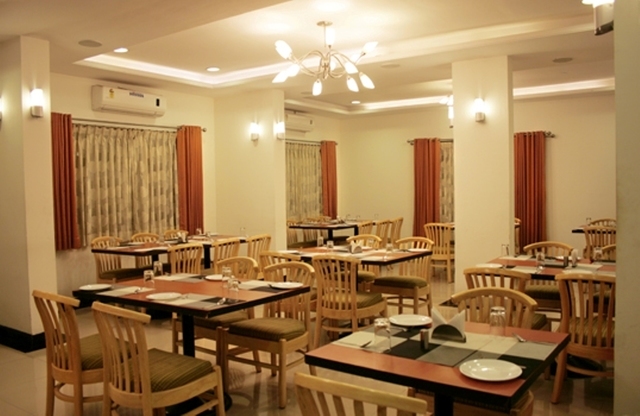 It houses pure vegetarian multi-cuisine restaurant which is open for breakfast, lunch and dinner. 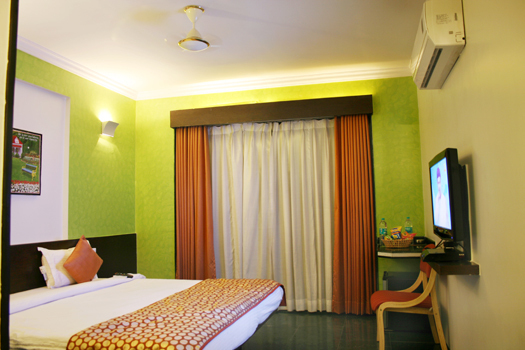 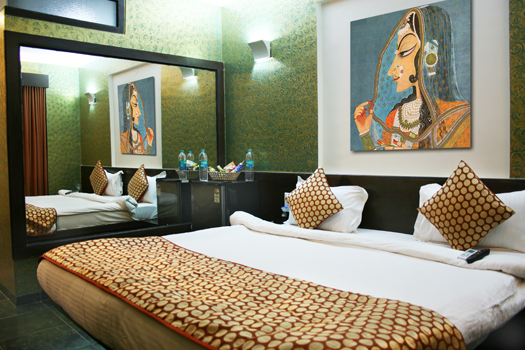 Hotel offers 34 luxury rooms with different categories. 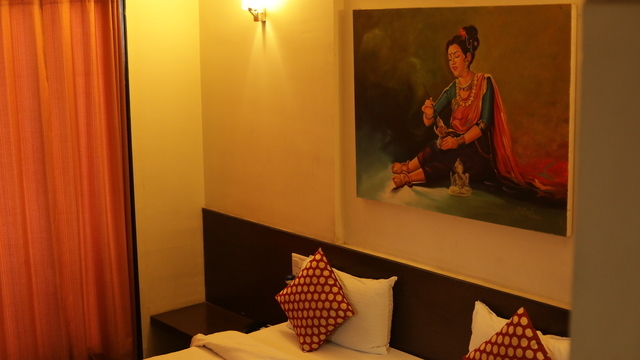 All the rooms are equipped air-conditioning, intercom, direct dial telephone, cable television, refrigerator, study table, safe deposit locker, daily newspaper, mineral water, electronic safe, bathroom with shower area and hot/cold water.